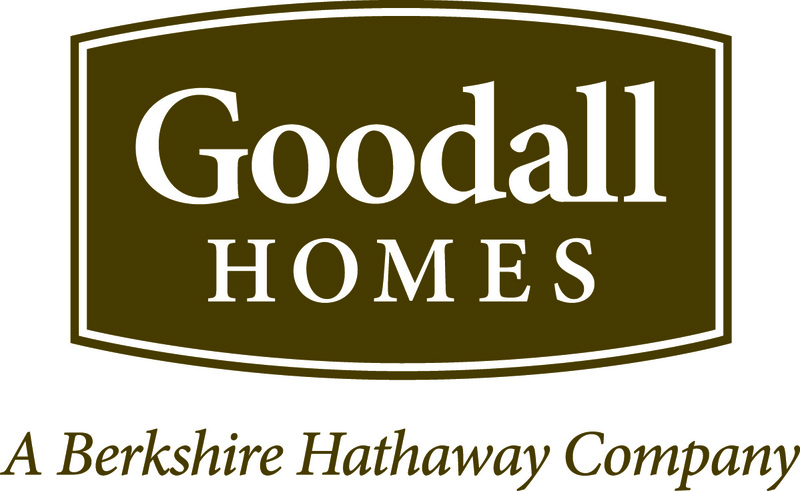 Goodall Homes is a subsidiary of Berkshire Hathaway’s Clayton Properties Group. President & Founder, Bob Goodall, Jr., began building new homes in 1983. Goodall Homes builds single-family homes, townhomes, courtyard cottages and villas throughout Tennessee. The Goodall Homes team mirrors Bob’s commitment to service and excellence in homebuilding. 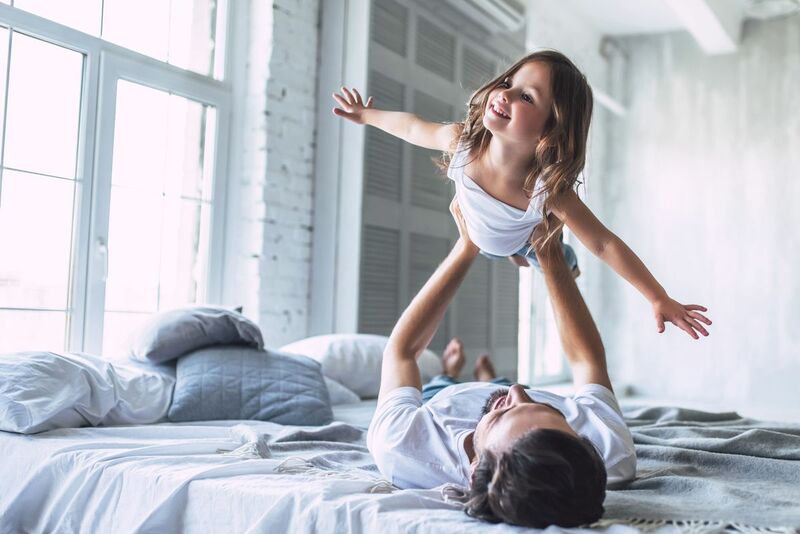 This commitment has been recognized through awards such as the National Builder of the Year by Professional Builder magazine (2014); NAHB National Housing Quality Silver Award (2018 & 2017); NAHB National Housing Quality Bronze Award (2012), The Nashville Business Journal’s Fastest Growing Private Companies 2016- 2012; The Tennessean’s Top Workplaces 2017 - 2013; and The Nashville Business Journal’s Best in Business Award finalist in 2017. For more information about Goodall Homes, visit GoodallHomes.com.